DC’s direct-to-video animated movies have veered in a darker, more adult-oriented direction in recent years. 2016’s Batman: The Killing Private Life Joke even has the distinction of being the first R-rated Batman movie ever released. Despite this trend, it’s hard to ignore the fact that these movies tend to work best when they take the exact opposite approach. Much like the two Batman ’66 animated movies, Scooby Doo! & Batman: The Brave and the Bold works precisely because it embraces a more lighthearted, zany side of the Caped Crusader. 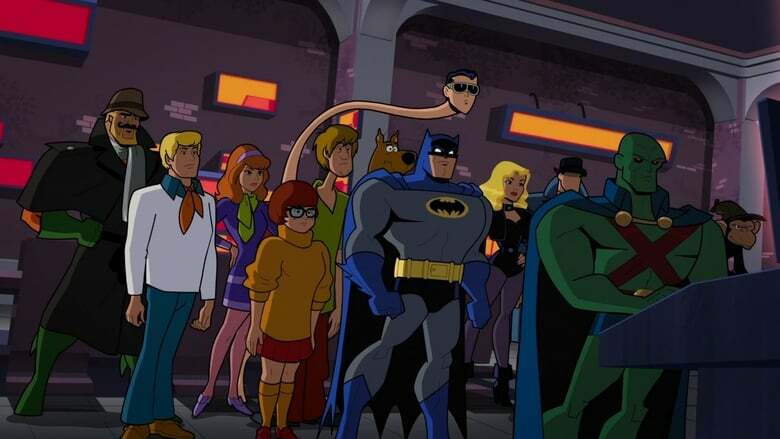 This is hardly the first time Batman has crossed paths with Scooby and the Mystery Inc. gang in the animated realm. They joined forces twice Made in Chinatown during the course of the 1972 series The New Scooby Doo Movies, and again in a segment of the Batman: The Brave and the Bold episode “Bat-Mite Presents: Batman’s Strangest Cases!”. 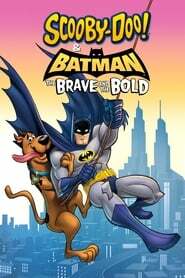 But whereas that episode was still geared towards spoofing the quirky style and crude animation of classic Scooby Doo!, this movie is very much a direct continuation of Batman: The Brave and the Bold. That alone should be incentive for any fans of that tragically underappreciated series.